Srinagar: As arch-rivals India and Pakistan clash at the ICC Champions Trophy final on Sunday, authorities admit they will have a problem on hand irrespective of who wins at the Lords. 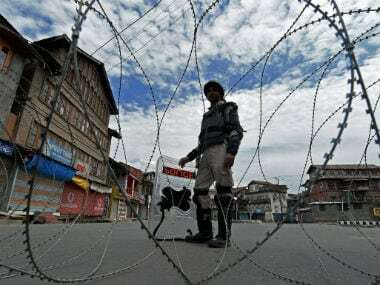 Restrictions on movement of people have been imposed in areas falling under five police station areas in Srinagar's Old City although the separatists have not called any shutdown or protest on Sunday. 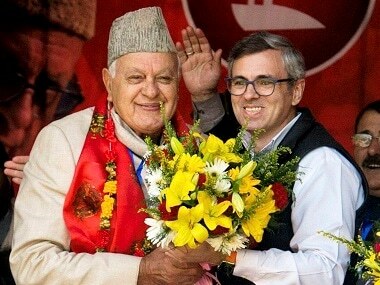 Old City, Srinagar has always been a hotbed of pro-Pakistan sentiments. Tensions traditionally run high in the Kashmir Valley whenever India and Pakistan meet each other in a sporting event. But given the present volatile law and order situation, authorities fear the result either way could have an adverse fallout on the ground. 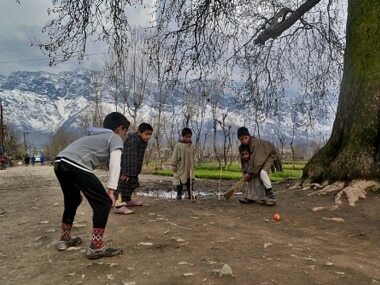 "It has unfortunately never been taken in the true spirit of sports in Kashmir. Whenever India and Pakistan clash, we have had law and order issues here," said an intelligence officer who wished to remain anonymous. "The problem is not who wins. Either way, the result is a cause of concern for us," the official added. Indeed, very few in the Kashmir Valley treat an India-Pakistan match as a sporting event. "A cricket match between India and Pakistan has always stirred passions here. It was the same when I was a child and it is the same when I am 62 years old now," said Muhammad Ashraf Bhat, who has been a Ranji Trophy player and is now a selector for the national event. 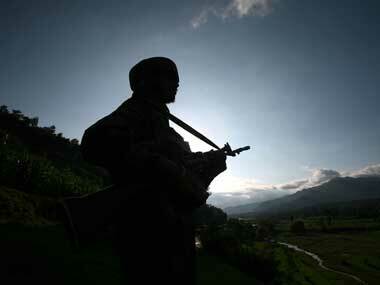 "The difference, however, is that the reactions then were less aggressive," Bhat told IANS. 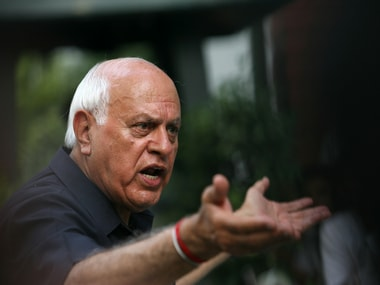 Bhat added that Kashmiris have been great admirers of Indian cricketers like Sunil Gavaskar, Sachin Tendulkar and others in the past, yet their sympathies have always been with Pakistan during sporting clashes between the two sides. Two international cricket matches have been played in Srinagar at the Sher-e-Kashmir cricket stadium. The first was between India and the West Indies on October 13, 1983 and the second between India and Australia on September 6, 1986. Spectators rushed into the middle of the ground and dug up the pitch during the first event and cheered India's defeat by raising anti-India and pro-Pakistan slogans in the second event. After separatist violence started in Kashmir in early 1989-90, tempers began to soar during India-Pakistan sporting clashes. People have poured out in hundreds on the streets in jubilation whenever Pakistan won a match against India. After 1990, the other addition to this rush of blood has been youths engaging the security forces in clashes whenever Pakistan loses an event to India. That certainly remains a major problem for the authorities in the troubled Valley.